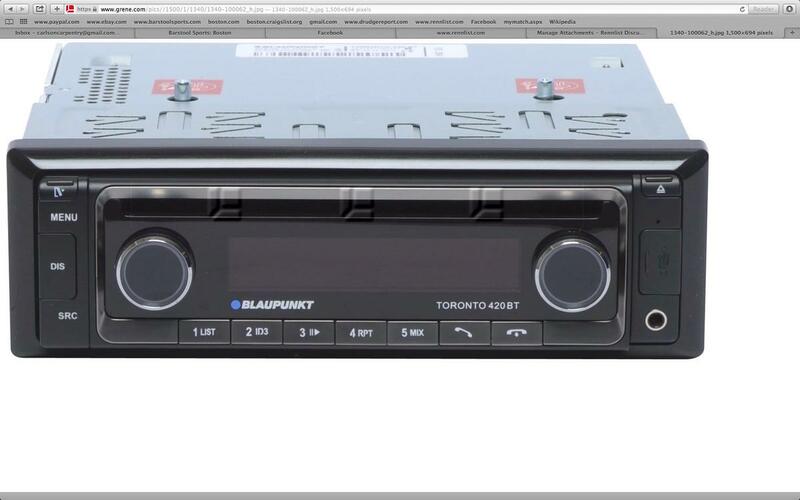 I removed my original Blaupunkt stuttgart, and wondering what I need to do to install my new Blaupunkt Toronto. Any ideas? If your original harness is uncut, then it should just plug in. Really? I will take a few pics in a few. getting motivated to go out in garage. All the blaus I've seen use an early vw/audi/porsche style connector. I'm not sure if this is a standard euro connector or what. Just went out in my house pants to take a few pics. Wanted to post this tonight in hopes that I will wake up to some advice. 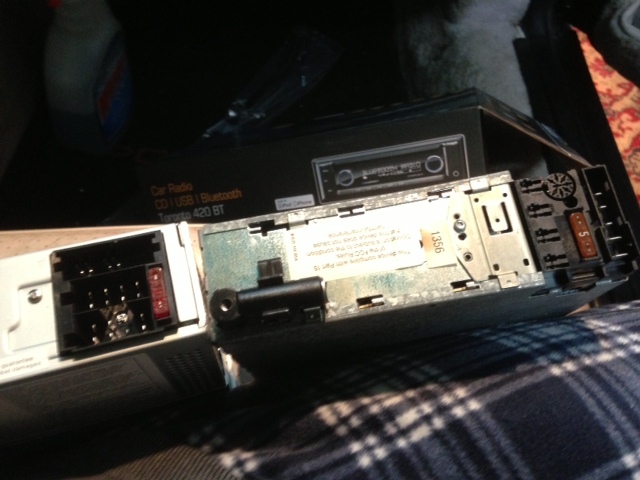 Here are pics of new radio and old radio, and a pic on new Blaupunkt Toronto with the plugs that came with it plugged in. Also what is in the dash for connections/wires. It appears I may just have to do some color coded splicing unless there is a adapter online somewhere. So what do you electronics experts think I should I do? So sick of pics flipping when I post. Annoying. Sorry, my car came with the harness already cut, thanks to some genius. I guess the early p cars have a different plug. You need a harness adapter if you don't want to cut your harness. I found this one, but this will only do the power, you still need an adapter to the factory amp plug. Even if the harness had not been cut, pretty sure the old plug would not fit your your new unit. 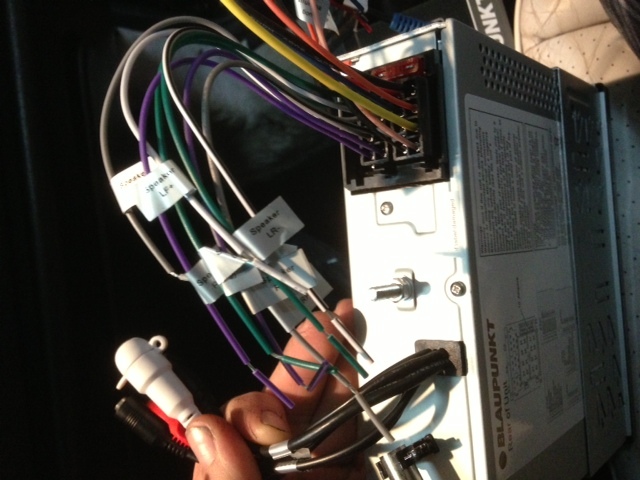 There should be a wiring diagram that came with your unit that should show you how to wire/splice in your new plug. (use male-female connectors). 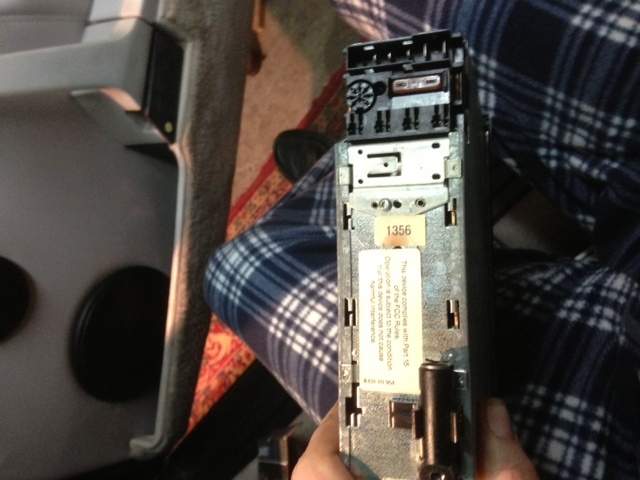 Your new unit has a built on amp, so you can get rid of the pre-amp under the passenger seat. This is also a good place to splice your speaker wires. 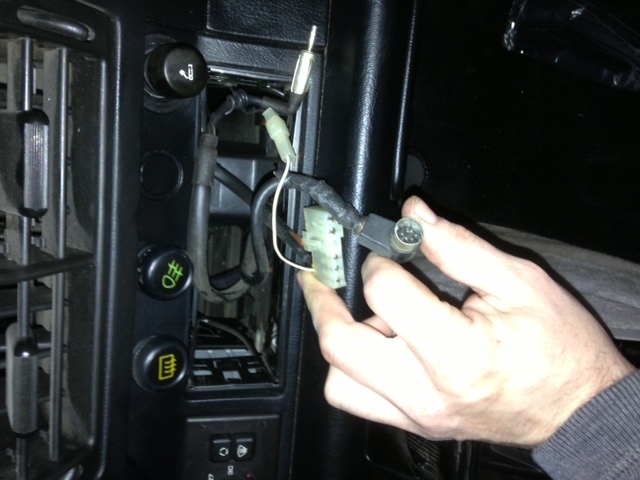 Splice the wires under the seat as you remove the amp? And splice in dash and be done with it? Sounds easy. I did the Toronto 420 BT and a Rockford Fosgate RF Punch BRT4ch-MAN that fits perfectly under the seat where the Porsche Amp is. Toronto 420 is much better than my previous Bahamas MP46 and I just love the Amplifier. I believe you can find wiring adapters for HU & Amp at Becker USA (NJ) or maybe still at Crutchfield. I used the HU adapter and rewired the amp. Let me know if you need any help with both. 92 targa do you remember what adapters you bought? I have no idea what to buy. Radios are not my thing. And did you need to get a new amp? Sounds like it is not needed. Sorry can't remember the part numbers it was around 7 years ago that I purchased the adapters. I believe if you call Becker they will know what you are looking for. Yes I changed the Porsche amp to the Rockford Fosgate. The Porsche amp sounded distorted. The Toronto would be fine without an amp but I like good sound with the top off and the amp helps with that issue. I'd go with what Vadint suggested - best sound ever! How well does the Toronto 420 BT lighting match the 964 at night?